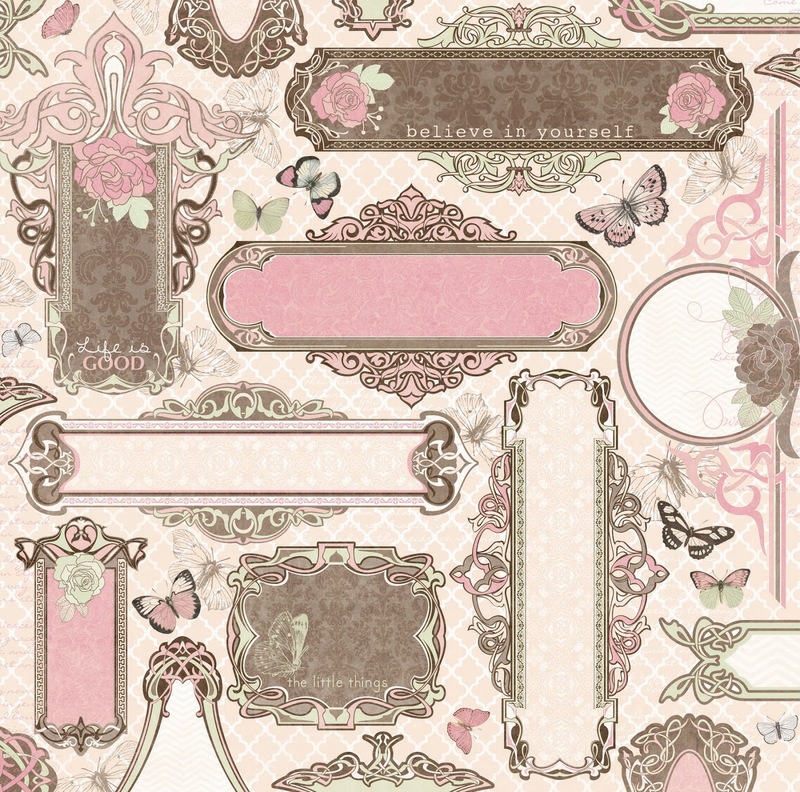 Primrose is a classic, elegant, feminine line with lots of flowers, butterflies & vintage items. It has beautiful patterns in soft hues of pale greens, petal pinks & luscious creams. If you would like a chance to win some of the gorgeous Primrose collection leave us a comment below using the Rafflecopter Widget. Leave us a comment and let us know what you love, what you need, and what you can't live without from the Primrose collection! We will be announcing all the preview winners on January 20th! Recipe Contents and Dividers combined in one package! Thank you to all that have followed along with our week of Product Previews and goood luck to all contestants! Make sure you stop by on MONDAY, JANUARY 20 for the announcement of all the winners! 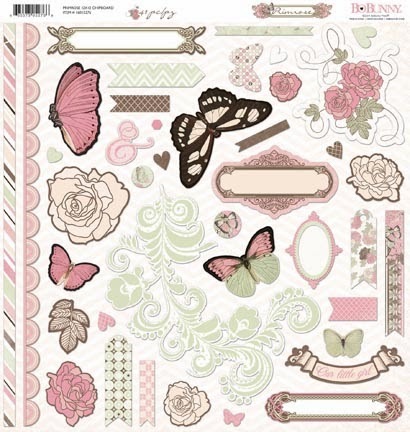 I am totally in love with roses and butterflies, so this collection is FABULOUS!!!! Love everything about it!!!! Absolutely divine. I want it! Wonderful feminine collection! Love the floral papers! 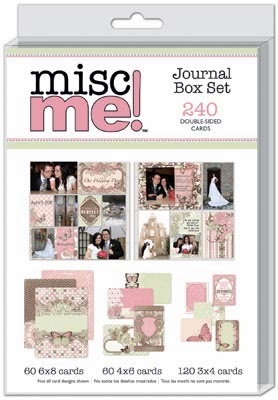 And the journalling set is great! Brown and pink are such a wonderful colorcombo. Love the collection! So delicate! Love the butterflys!!! love the entire collection:0) such a beautiful design! What soft, beautiful colors! love the butterflies! This collection is so soft and pretty! Love that dandelion page, and the butterflies are gorgeous! Beautiful colors and such a gorgeous collection! Love it !! These colors are so soft and beautiful - perfect for those photos that just need a little softer colors! Such a beautiful collection! I love it! Beautiful collection! 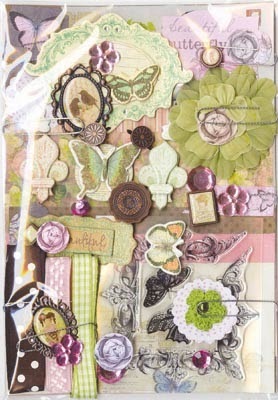 I need 2 of each papers, love the butterfly's and colours, can't live without the Ephemera Pack! Awesome collection, loving those new envelopes!!! Very pretty collection! The soft colors are lovely! Thanks for chance! Love the colour scheme and the combination of geometric and floral patterns of this collection. Absolutely stunning collection. Whoever wins this contest is a very happy scrapper! Beautiful, I love the entire collection. Everything coordinates perfectly! I need it all! I will have to have the collection pack for a fabulous mini-album! This is my favourite collection of this season. Want to do a canvas with it, Noteworthies are an absolute must. I'm also very curious about that Ephemera package. now this line I really love! The soft colours and delicate vintage feel are perfect for my style of scrapping;The papers are beautiful; love the ephemera and the vintage-looking brads! You've made my wish list 10 times bigger! This collection makes me sigh...... Loving the new binders and anything Misc Me! Bo Bunny has done it again..The most wonderful colors and patterns and now all the new items. Can't wait to get my hands on the ephermera [ackages. Another beautiful collection, BoBunny!! You never cease to amaze me with your collections. I need it ALL! Beautiful collection again. 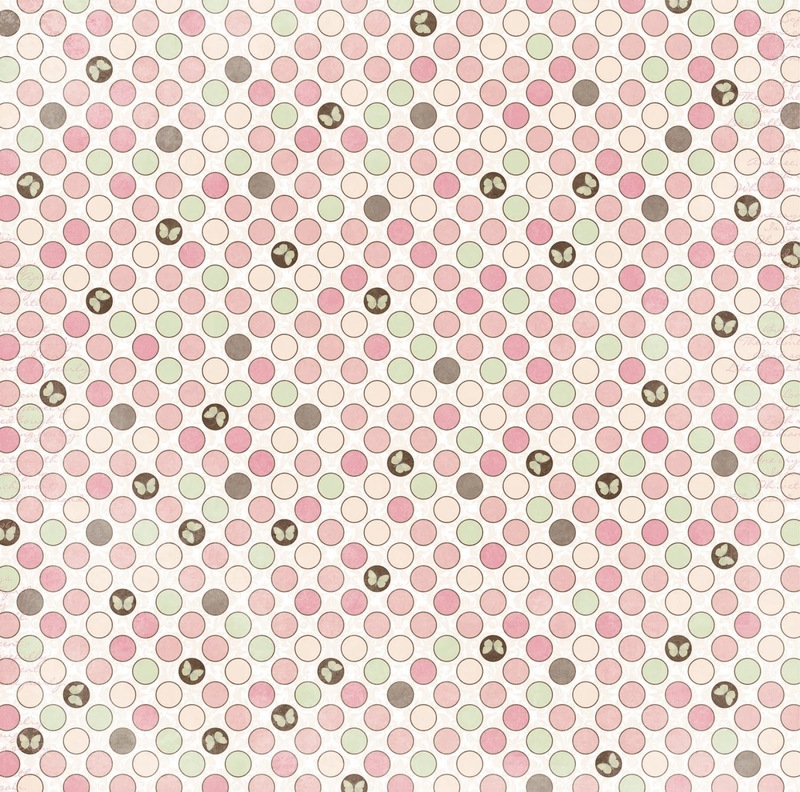 One of my favorite color combos (pink, green and brown). 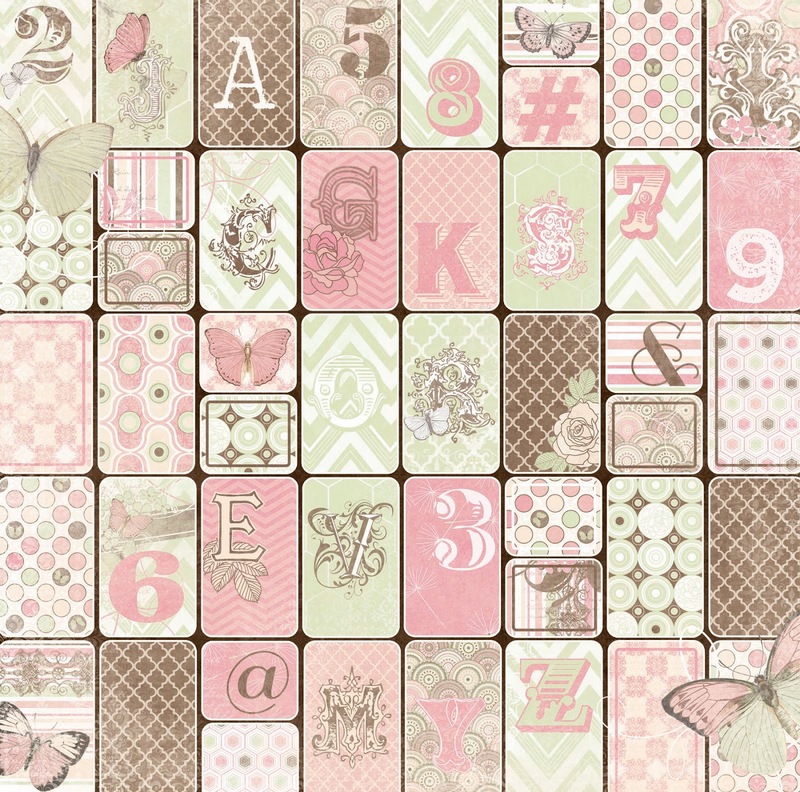 Simply gorgeous collection to use for my granddaughters layouts. Thanks for the chance to win. I love it all, truly. and the 8 x 9 Binder. 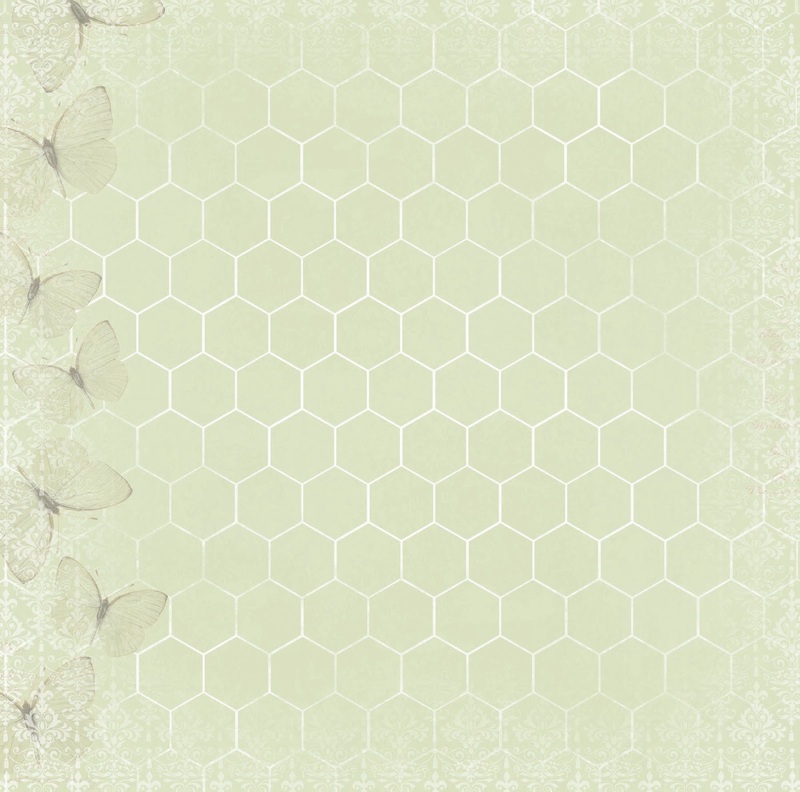 i love the butterfly's such beautiful paper, The whole set is beautiful! Me encanta el papel de la coleccion Recuerdos y quiero la cinta washi tape. Es preciosa!!! Always love this color combination and the graphics are amazing! That is really a good looking collection!! Really like the recipe cards idea!! Great idea. Love the front of Breathtaking. This collection would be really good for wedding or anniversary cards. 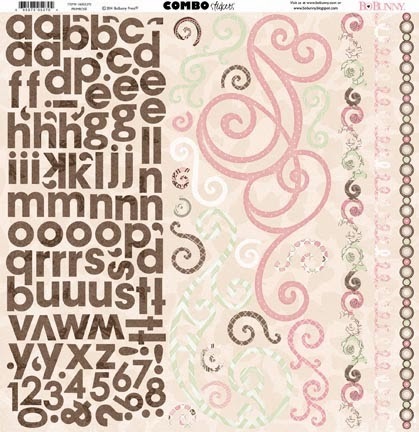 What beautiful soft papers and embellishments! I could use all of them! This is fabulous. I love the colors and butterflies. Totally love it. Love the dainty and delicate designs...so pretty! Would love to win, thanks for the chance! This is my favorite collection so far. I can't live without any of them, but especially love the little envelopes. I need paper, paper, paper!!! So soft and feminine. Love all the paper and the embellishments to match. I am drooling here. Pretty, Pretty! My favorite so far this year!!! So pretty and delicate! Delightful collection! This collection is just Stunning! I absolutely love everything about this one! No way I could choose just one of two favorite parts, it's all gorgeous! Wow!! I want it all. It's absolutely beautiful. I love the colors and the design. Job well done. 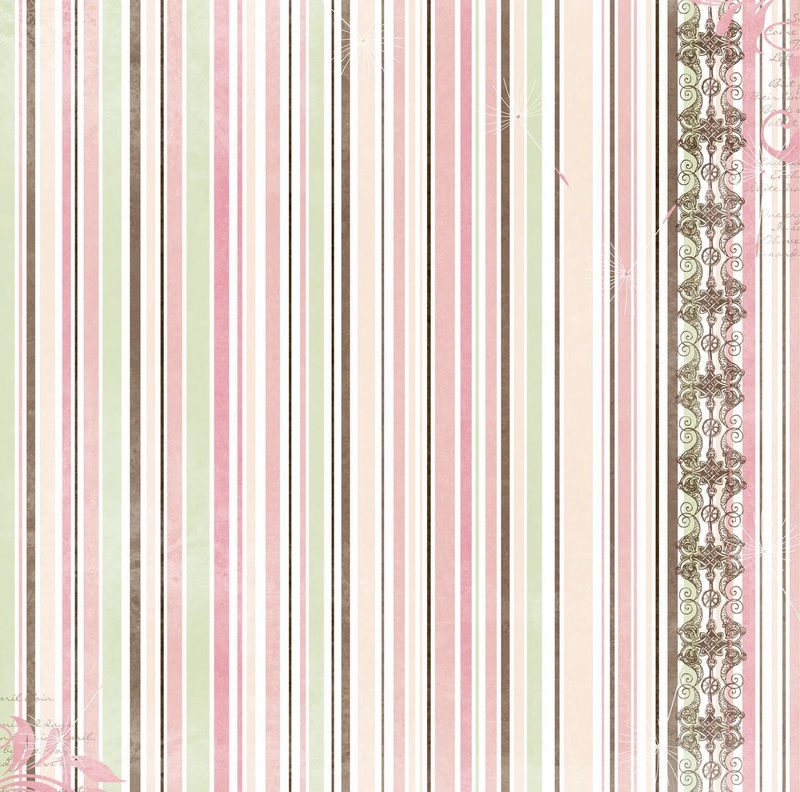 I just love that washi tape! So pretty! I can't wait to use it! Absolutely gorgeous collection. Live the ephemera pack and the washi tape. Can't wait to see everything in person. 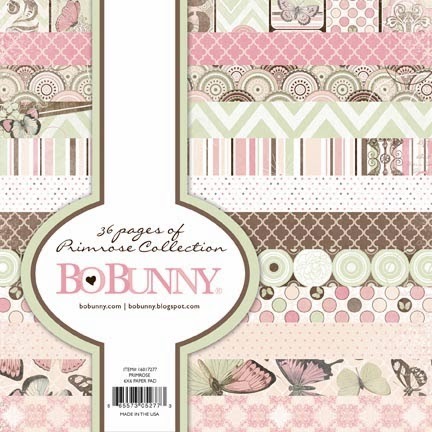 Oh My I love the soft color palette used for this Collection...I love the papers and the washi tape is a must have! I just can't pink just one. You would be crazy not t have them all..
Live without???? Why all of it of course. Gorgeous,gorgeous. so cute!!! love it! want so much! This is a beautiful collection. I love the soft colors. This is my absolute favorite collection!! I LOVE butterflies and will certainly buy everything from this entire collection!! Thank you for the chance! LOVE, love the washi tape, the ephemera, the papers are gorgeous!! The colors and design is soft and very Victorian in style. The accessories compliment the paper so well. I love the addition of the journal packets! 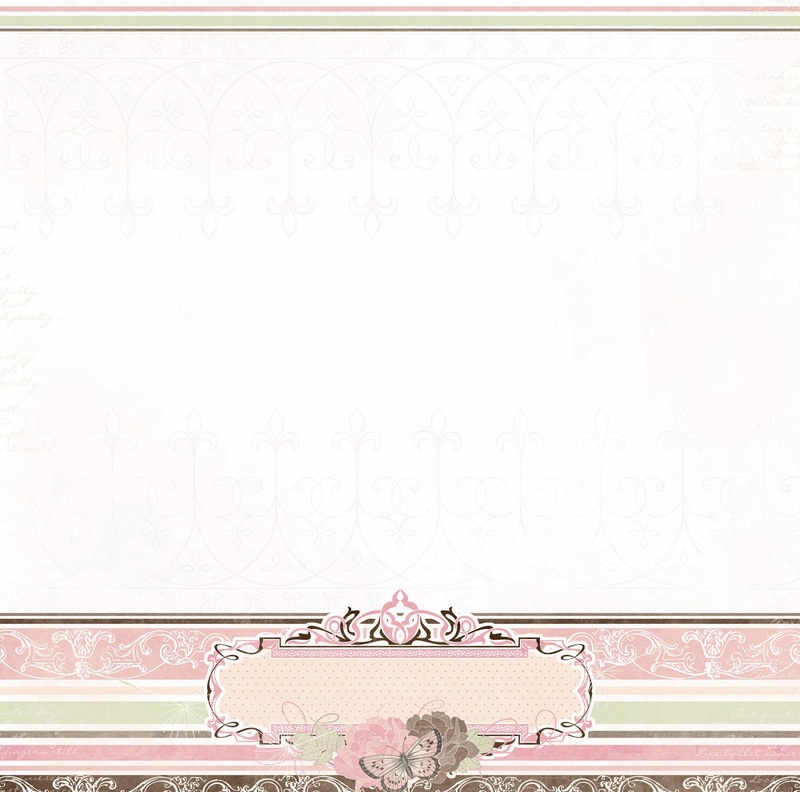 The paper colors are so feminine and have a Victorian style. I really like the addition of the journal box and packet sets. Wow, this collection is soooo incredibly beautiful!! Love the colours and the butterflies. Love the ephemerapack, such a great addition! Hands down fav! I love love love the sheet Bliss those butterflies are gorgeous and drool worthy! Another great line! I fell in love with this collection the 1st time I saw it. This is why Bo Bunny is my FAVORITE DESIGNER!!! I am a pink gal & have butterflies all over my house & scrapbooks. I would be so excited to win this collection. This is the best of all collections! Pink and green, wonderful vintage feel and all those amazing embellishments. This one is on my MUST HAVE list for CHA 2014. 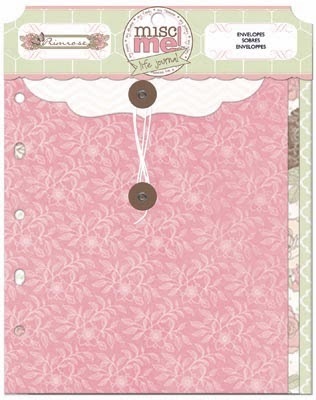 Oh my goodness, the entire collection is awesome and I have to have all of it, from both the collection pack and the paper pack to all the extra goodies for embellishment, as well as the journal dividers and envelopes and of course the binder to put them in! The colors used in this collection are my favorites and I love love love butterflies! Way to go, Bo Bunny!!!!! Love this collection the color is so beautiful! I need Combo stickers & the Brads. Infact, I just love, want and need it all!! Love the envelopes, want the 12x12 Chipboard, can't live without the buttons. It's all BEAUTIFUL! Thanks for the chance to win. This is a wonderful collection! It fits in with my daughter's bday plans...Thank you for the chance to win it soon... would be right on time! Totally gorgeous! Bo Bunny, you never disappoint me! 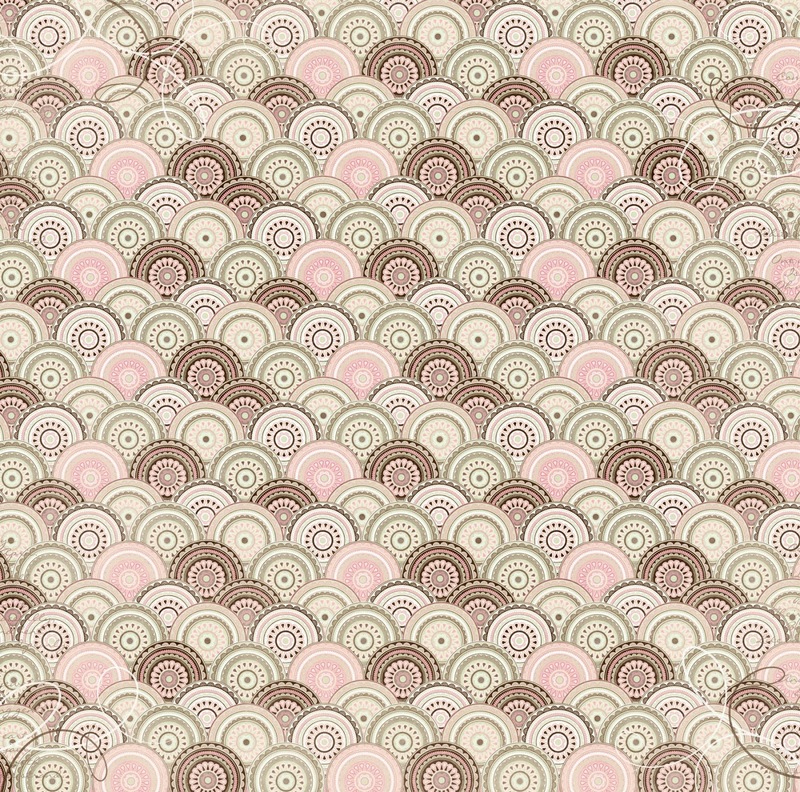 I have to admit to not being a huge pink fan but I just love the way you have combined that soft pink with the browns and greys. It makes me want to do vintage all over the place. Another fantastic collection. OUTTA the park!!!! This line is off the chain. The color palette is divine, love the pink, mint, and browns. Butterflies are my thing I just adore them, every it of this line makes me happy from the paper down to the all the add-ons. Such a beautiful collection. Perfect for scrapping the little ladies in your life (I only have a son of course! ), and would make really beautiful cards too. So beautiful! The brads. The papers and tags and chipboard and stickers. But I really really love the journal and pack and the recipe cards. Plenty of gifts to make or better yet keep for me! Thanks for a chance to win. Michelle t.
What beautiful colors and details. 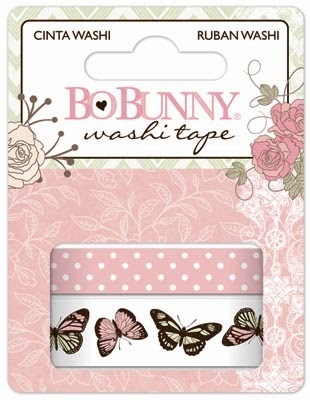 Love the butterflies and I NEED the washi tape! Love it!! I love this collection. Beautiful papers, ephemera, and washi tape! Very pretty ... love anything with butterflies. I can't wait to get my hands on this collection. gorgeous collection! so elegant and sweet! Lovely collection! Can´t wait until I get it. I need decorations and the journalbox and set. Very pretty. Thanks for the chance to win. 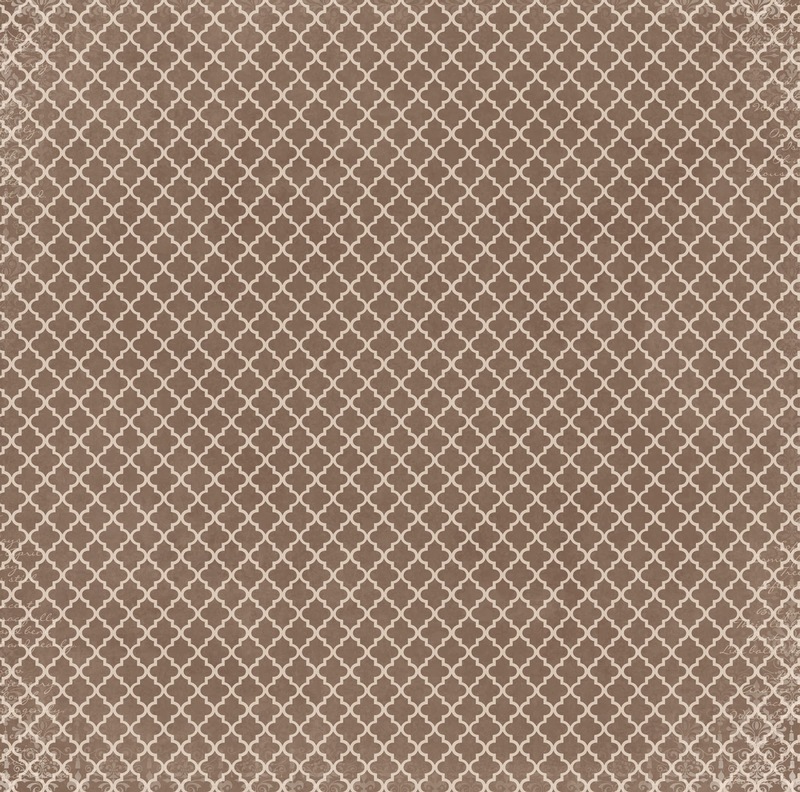 I just LOVE the Primrose collection! The washi tape, jewels and the papers are ALL a must have. 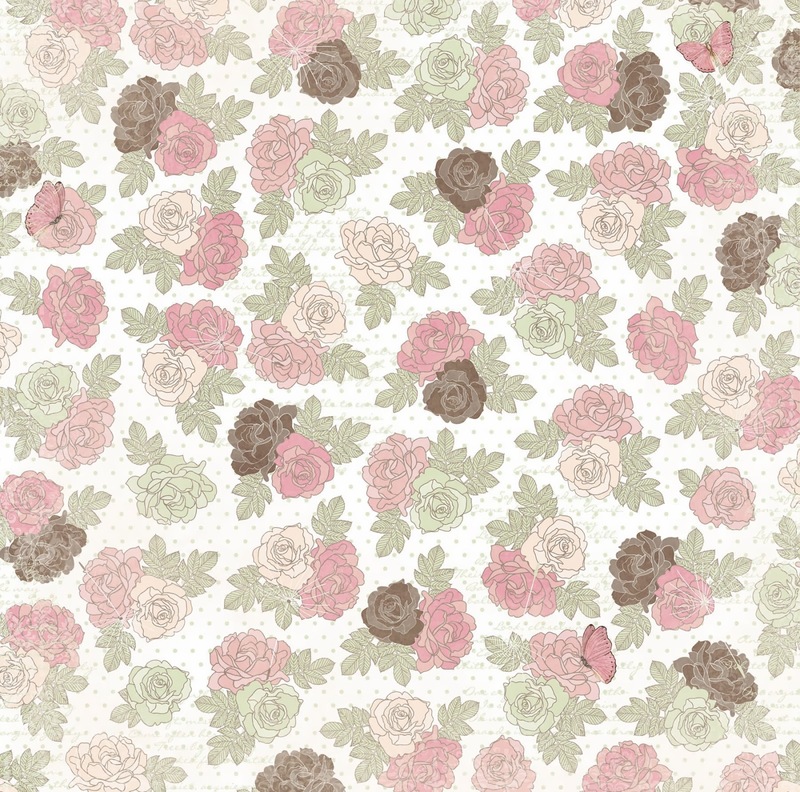 This is totally gorgeous..my favourite colour is pink..and the combinaton of the green and brown is lovely. I would LOVE to win this collection. This is really an amazing collection - I love all the elements and am so excited to see the Washi Tape, Ephemera pack and the 12x12 binder too! Wahoo!!! OMG are you kidding, this is the most beautiful collection I've seen in a long time from the paper to the embellishments. So Shabby Chic, pretty and so ME lol. If I don't win it you can guarantee I will buy it. You just tell me where and when it will be available PLEASE . So in love. Can't wait to show this to all my fellow crafters. 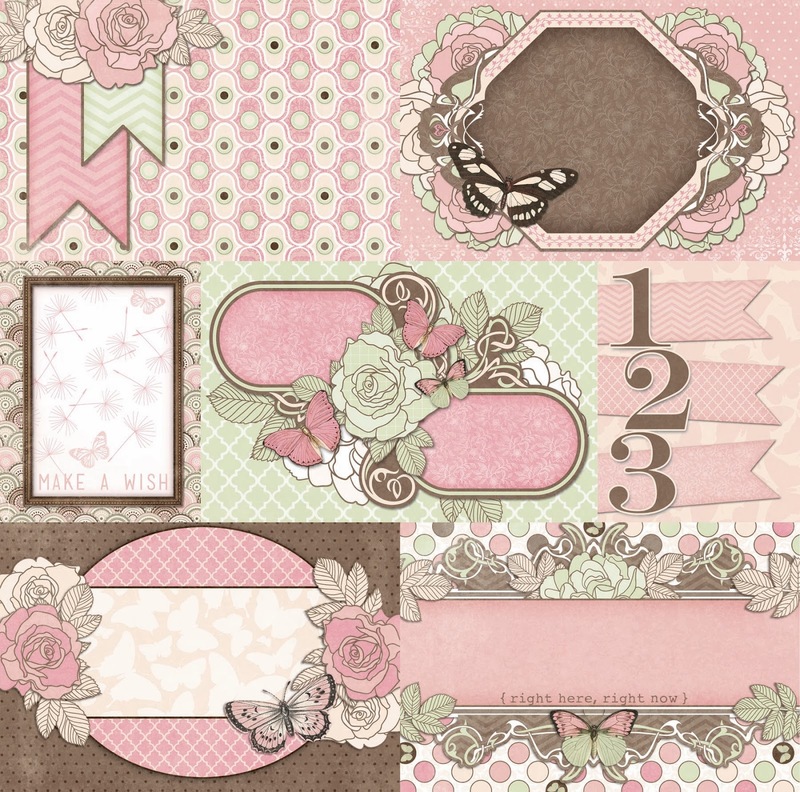 LOVE the ephemera pack, the butterfly papers and the noteworthy pack to name a few!! Gorgeous collection!! love love love this collection - with 4 girly girls this is the perfect collection for me with all the pinks and browns and butterflies and perfect for a quote I found the other day"Butterflies remind us never to be afraid of change"- can't wait for this collection!!! Gorgeous papers and accessories! I love the color combo!!! The brads are at the top of my list, but I love the way it all coordinates together! I love it all, I need the need the gorgeous paper and recipe cards, and I can't live without the Ephemera and button packages. 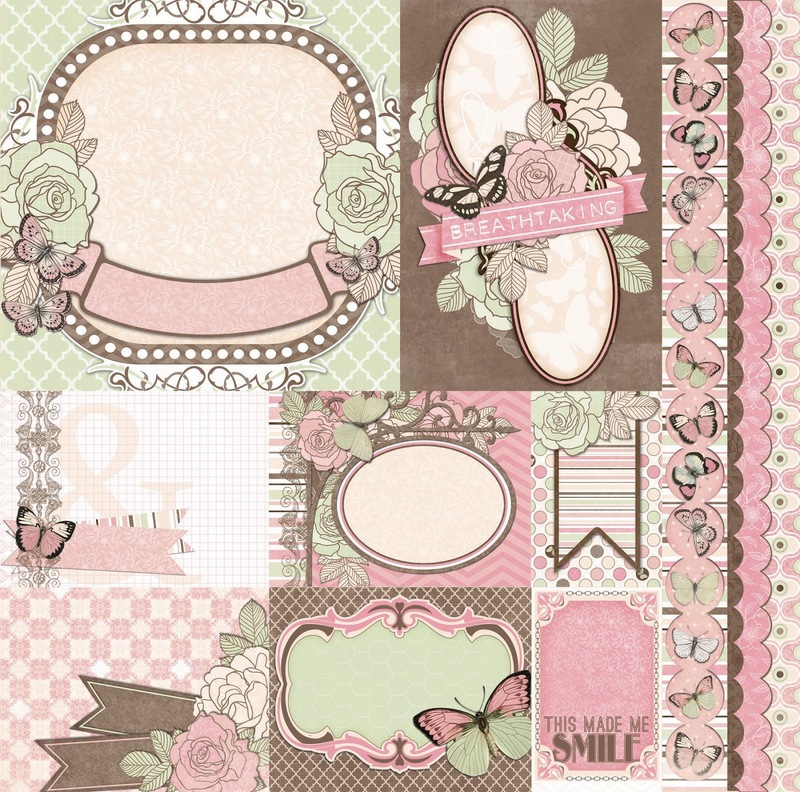 Ahhhh.....pinks, brown and green.....I LOVE this color combo, and these soft colors and sweet prints are just lovely. I will use them for granddaughter pages, daughter pages, mom pages, and so many others! 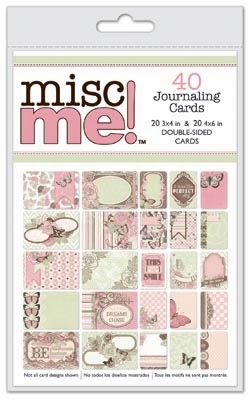 I love every bit of it, but if I have to pick a fave, it's the Misc Me journaling card set!!! 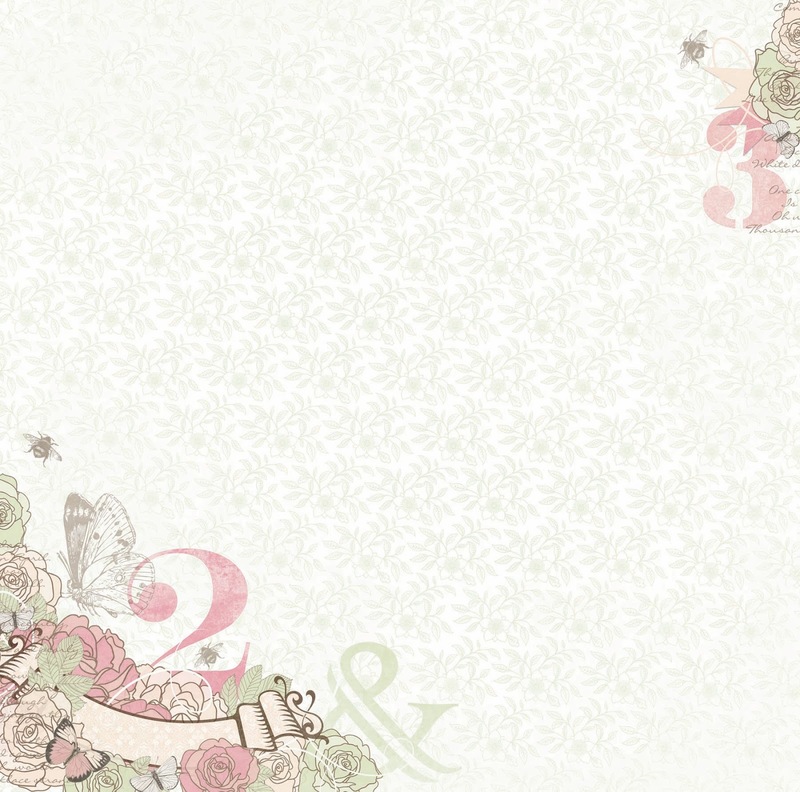 I love the colors and how feminine it all is. My favorite page is the one with the dandelion fluff blown across it (forgot the name of the page). 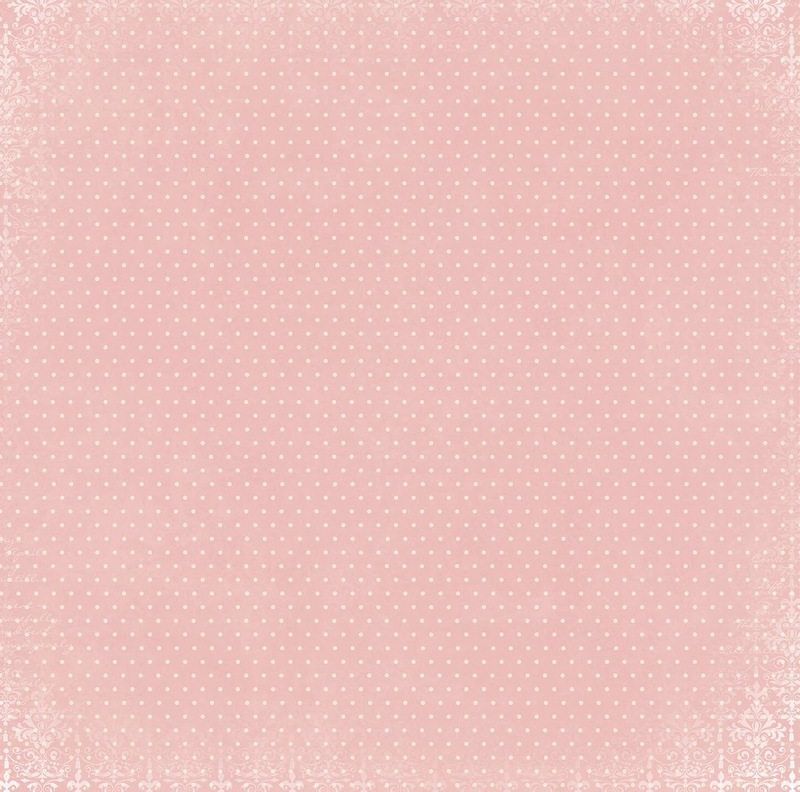 I adore these feminine colors!!! Loving the envelopes!! Gorgeous . Love these colors and the Misc. me album, cards, etc. are so cool. the Ephemera Pack has so many wonderful pieces. Can't wait to get my hands on this collection. 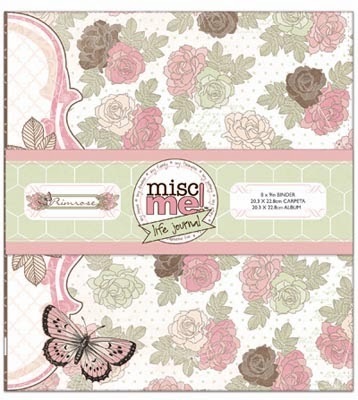 wonderful colors in this line...love the Misc Me products!! 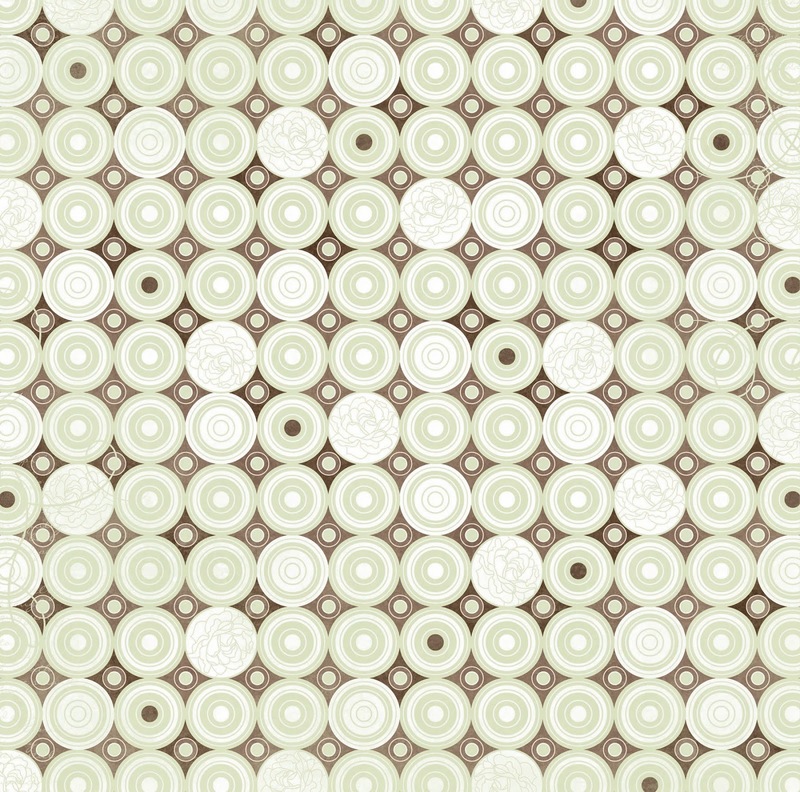 love the epehmera and washi! I love all the elements. The colors and butterflies are so elegant yet can be used for my daughters or my mother. I love this! A MUST HAVE for my baby girl pages!! Loving the MISC ME line for my PL pages too! DELIGHTFUL collection - Primrose is perfect for every little Princess in our lives and for bringing BEAUTIFUL all year cheer too!!! LOVE IT ALL, especially the 12x12 papers!!! NEED IT ALL, especially the Collection Pack!!! 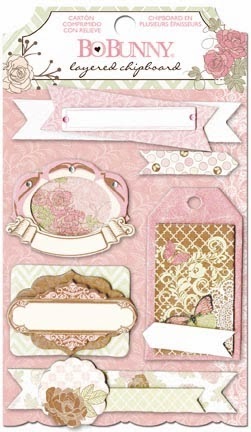 CAN'T LIVE WITHOUT the GORGEOUS Ephemera Pack!!! Beautiful collection. Love the subtle colors and design. I especially like that you have put many extra butterflies in the Noteworthy package. This is a 'must have' line for me! Love the pinks and browns. Very nice combination. Can be used for vintage or baby or sweet girl. 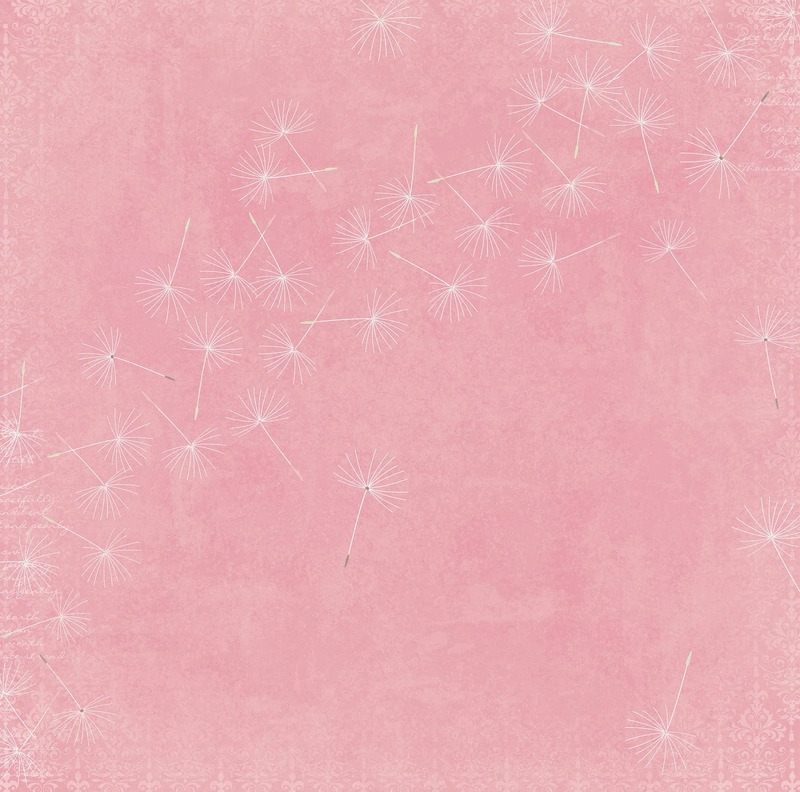 Love the paper with the dandelions on it. 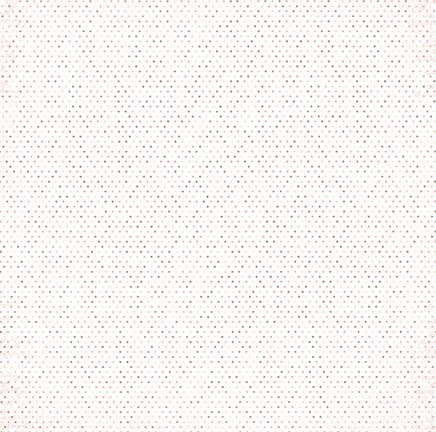 Almost like wish paper. Beautiful. I love the whole collection. Bliss is my favourite--love those butterflies. This collection is Gorgeous! I love the butterflies. I must have this paper. Love the colors. I love the paper and i can't live without this whole collection. wow so beautiful. LOVely all of them! Get the Feeling Must have!! Wow is this pretty. I love the mix of pink, green, brown and gray. so delicate and beautiful. Wow I think this one is my fav yet! 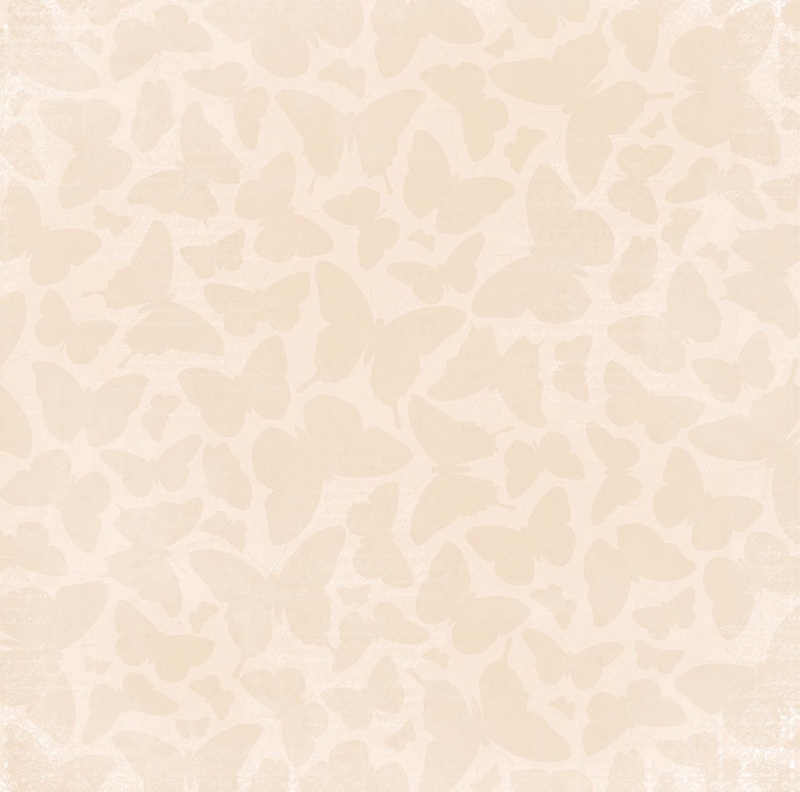 Love the soft colors in this line and the pretty butterflies. I especially love the washi tape !!! My favourite collection this year. I can't wait to have it in my hands. I have so many ideas about how to use it ! And I know a friend who would love the receipe book. Love the brads, can't live without the paper and I need the 12 x 12 chipboard. I love the pretty pink, green and brown in this collection. I can't live without the envelopes they are so cool. I need the entire collection :) !!! The colors are really beautiful, t can't live without the paper and I too just need the entire collection! This is my fave new collection! LOVE the soft colors and vintage feel!!! Can't wait to get some!!! Absolutely beautiful ! I love it All. Oh WOW!!! I have been wanting to make a recipe book but hadn't found a base that I was happy with until now! This is perfect!! 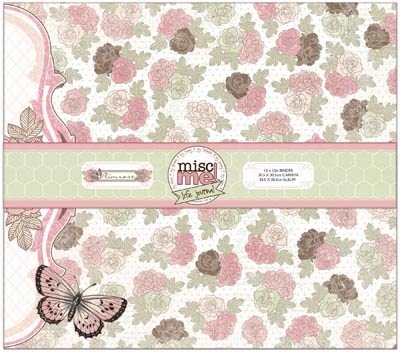 and paper with honeycomb and butterflies?! I need that! What's not to like about the entire collection?! I personally love anything with butterflies. Yours are so pretty! 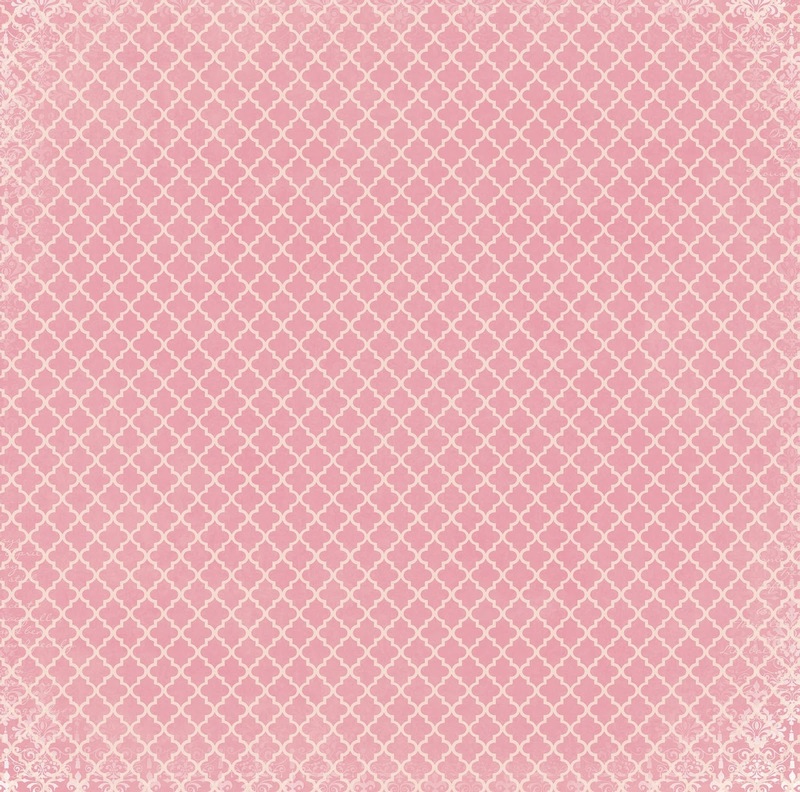 I love the gate paper, the colors, the simple sweet patterns. I love it all. I love the colors and patterns in this collection & I NEED that washi tape! 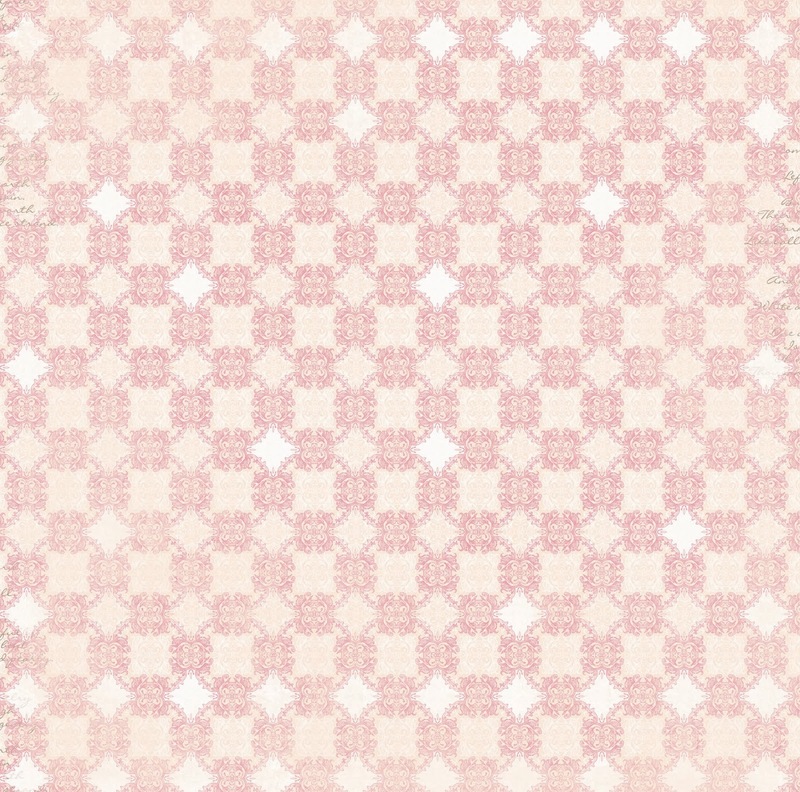 I love the patterned papers, washi tape and gems - these colors and patterns are stunning!! Thanks for the chance to win it - simply gorgeous!! I love the colors! Great collection! What an elegant collection! 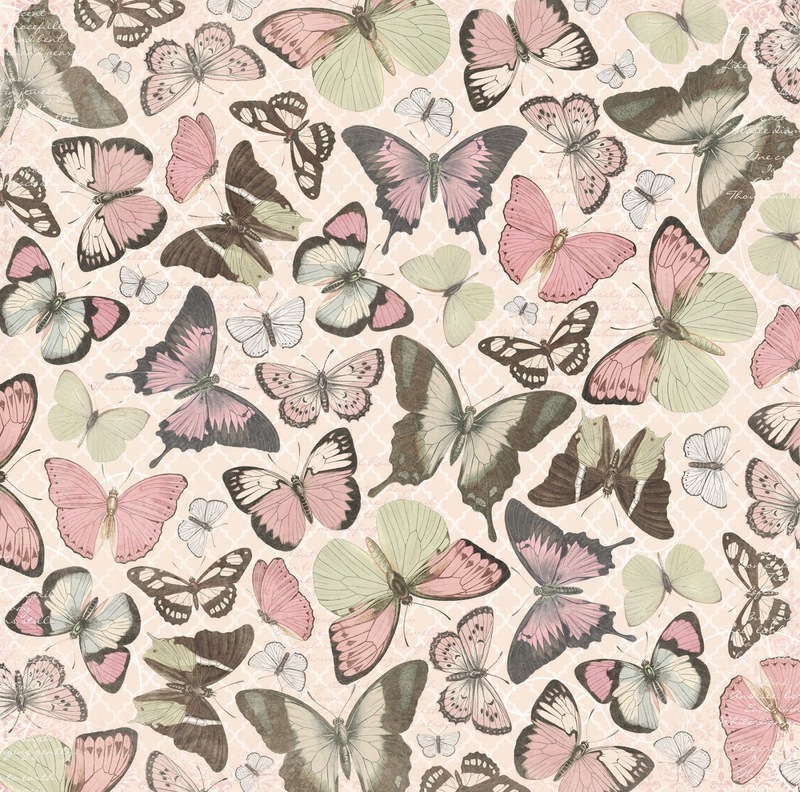 I love the soft colors and every item that has butterflies on it. This is such a girlie collection and perfect for my girls. Just love all those butterflies. What an amazing giveaway, GOOD LUCK EVERYONE!! I am in the process of finishing my January Kit and you would not believe how this would be so perfect!! Thanks Bo Bunny!!! you read my mind again! 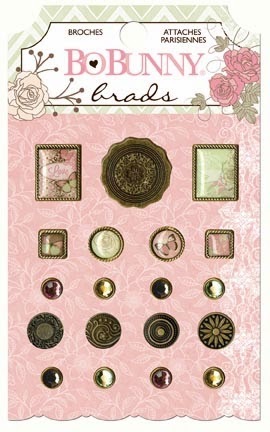 This collection is such a beautiful collection and those brads & buttons are amazing!! Gorgeous collection! 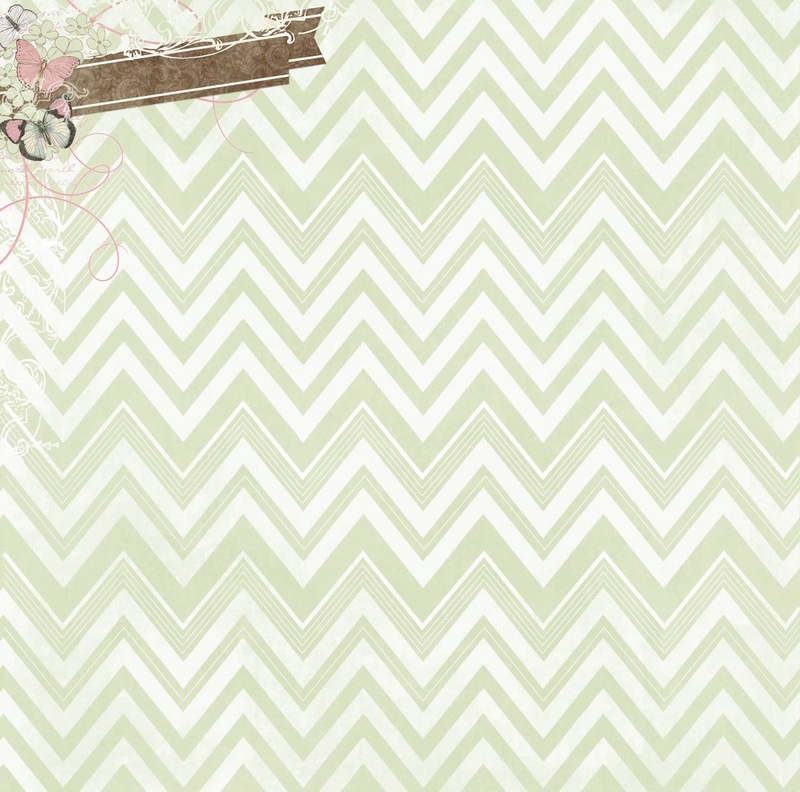 Love the papers and that washi tape is a must have! I am thinking I NEED all those butterfly papers and ephemera!! So many pretties, hard to pick just one...Who am I kidding, I WANT IT ALL !!. I love this collection the dandelion fuzz blowing in the wind the colors the butterflies. For me this collection couldn't get much better all the things I love. Absolutely beautiful! 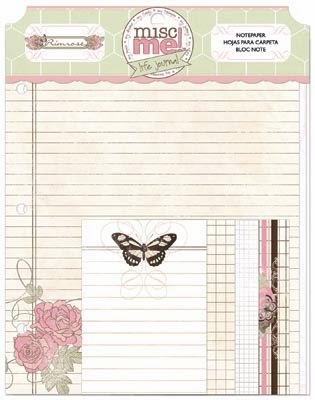 Love the style, the colors, the butterflies, the noteworthy, the binders, the journal kit, everything!! Love the colors of the paper! Absolutely beautiful! I love the colors! Great collection! LOVE the Ephemera pack and the papers!!! Oh, my.....soooooo gorgeous!! I love it all, especially the chipboard. So pretty and spring like and fresh. Me oh my, please, please may I win? Thanks for the chance to. so lovely! love cuttie buttons! A beautiful collection. I love the muted colors and all the fun embellishments! So pretty! I NEED that butterfly washi tape! Hello. Well I love the ephemera pack, I need a binder with all the goodies, and I can't live without the washi tape! Very beautiful! Can't wait to get my hands on it ! Primrose is girly and gorgeous! I am totally smitten with all of the pretty papers! What a lovely line, very girly and sweet. Love the possibilities. Absolutely love this collection! 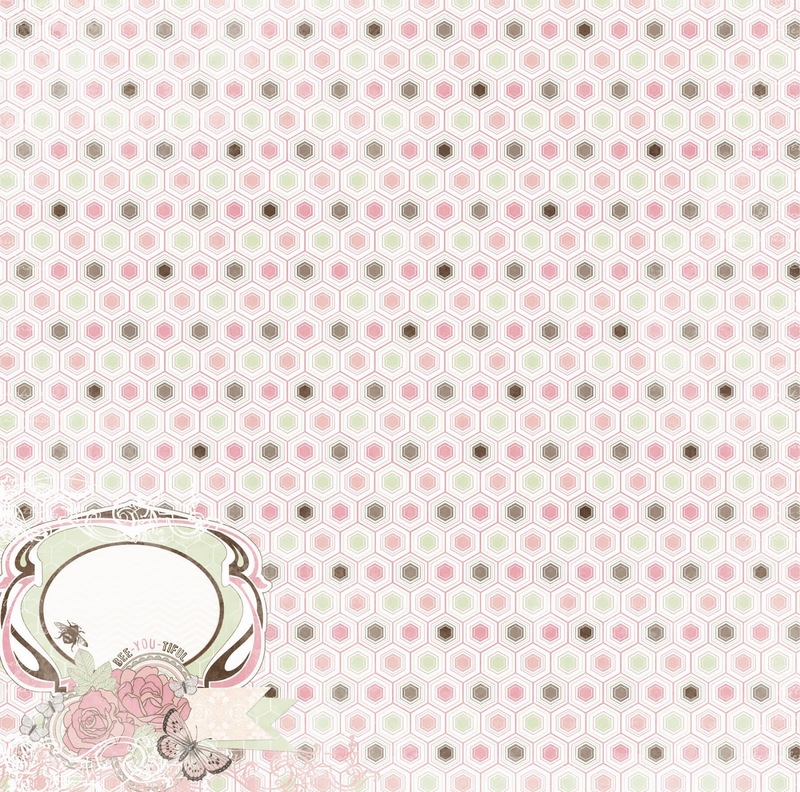 Especially excited about the new washi tape & ephemera packs, these will coordinate perfectly! Wow, what a wonderful and gigantic collection ! Soo sweet! Love the pink and green combo!! Love the colors the butterflies, the washi tape is gorgeous. Such a soft and pretty line. So beautiful with the perfect shade of pink. Gives "pretty in pink" a whole new level. The butterflies are so elegant!! I need the whole collection, for sure, to scrapbook my granddaughters' pages! SO beautiful! Wooo-hooooo! I fell in love with the Isabella-Collection - but I will ever prefer this adorable feminine one. 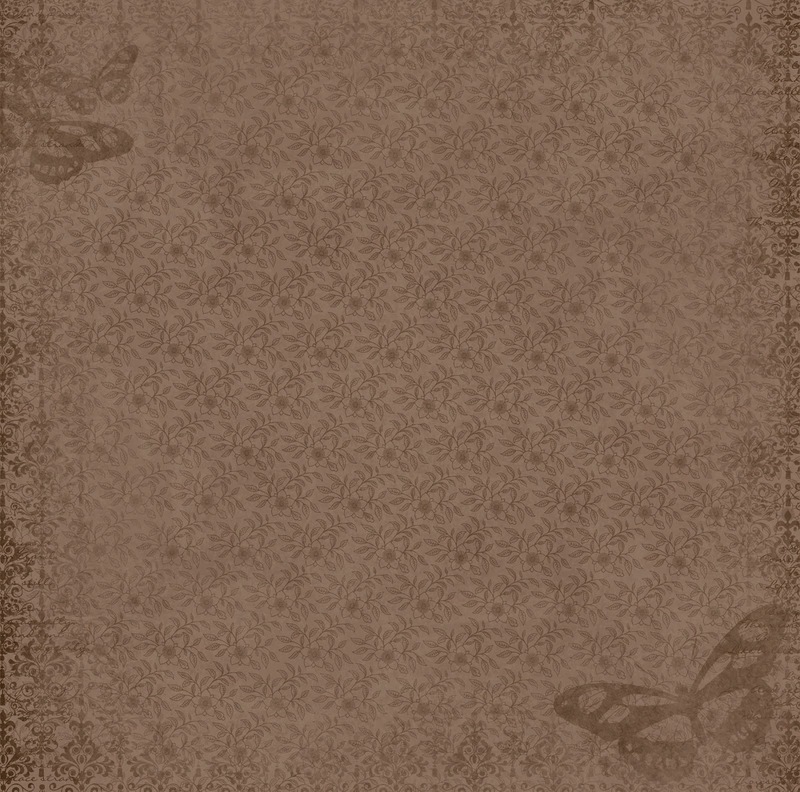 Love the soft vintage colors and butterflies. It's really my collection. I think I will need the papers, Brads, Jewels, Buttons and all of the gorgeous misc me stuff!